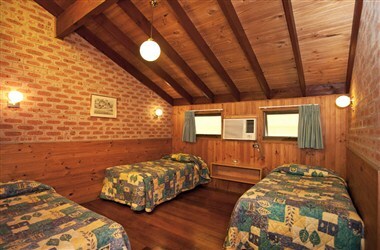 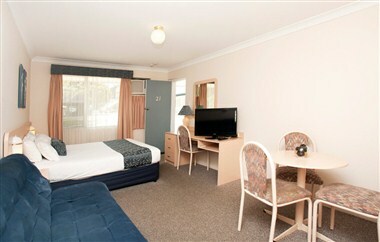 Pacific Motel is a quality Motel, Hotel, Accommodation in Taree, a minute walk to the Aquatic Club, Shopping Center, Takeaways, Sports Fields and Major Restaurants. 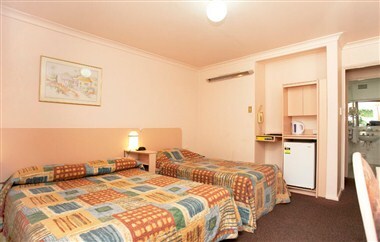 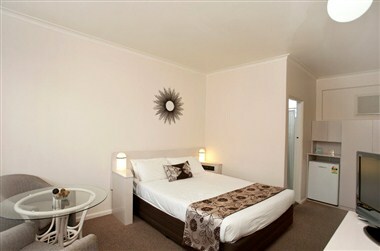 We boast 24 quiet non-smoking units and pride ourselves on our cleanliness. 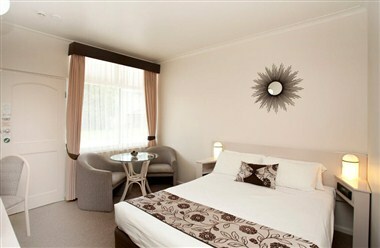 Come & have a pleasant stay here.